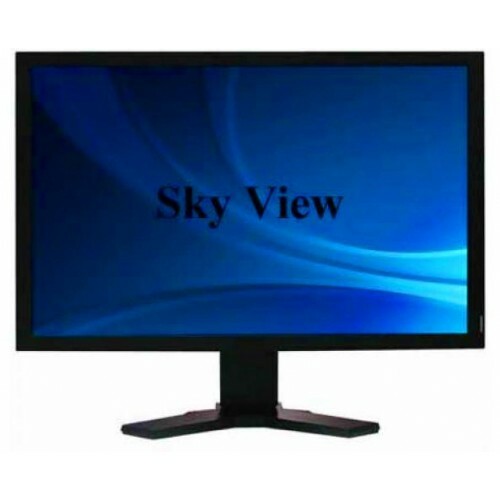 Sky View 19-inch HD LED TV can maintain a rich contrast ratio with reasonable viewing angle. Its 720p resolution can ensure realistic & actual images for entertainment. It can provide optimum functionality for viewing smooth action on fast-moving content. Its spectacular design of front to back gives perfect posture for wall or stand. Built-in speakers provide high quality sound to create perfect environment. This TV contains the connectivity of HDMI & USB for flexibility.